I am so excited to share this feature spotlighting L Squared Style. I worked with Lazina, from L Squared Style, to develop wardrobe for professional head shots, and absolutely loved the experience. 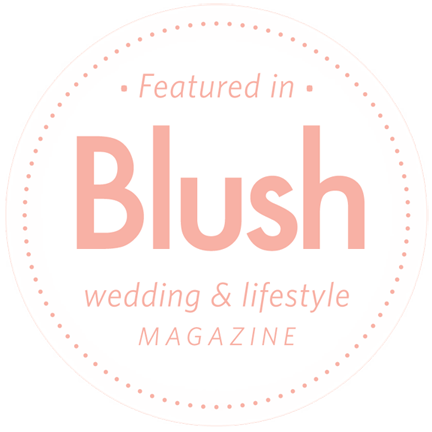 I could immediately identify how these services would greatly help brides. 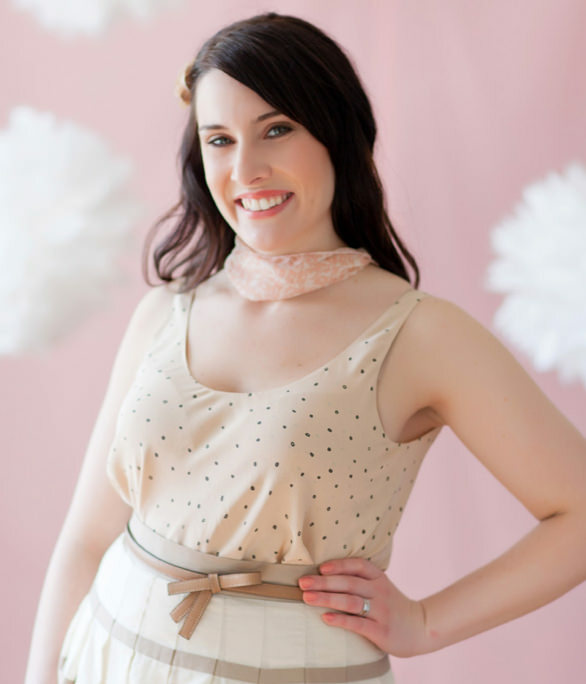 Read below to find out more information about L Squared Style and how they can help brides coordinate wardrobe and accessories for their wedding day. Also check-out the website: www.lsquaredstyle.com. What is the premise of L Squared Style? The short version is: I help people look amazing! I believe that when you look amazing, you feel amazing and when you feel amazing you exude more confidence, feel more attractive in your own skin and – this is no small thing – share a “better” you with the people around you! I always have people think about and articulate the answer to the question “what do you want your style to say about you?” It’s not an easy question to answer and one that I believe most people have not taken the time to answer. Who is the lovely lady of L Squared Style? I’m really just a person who is creating an opportunity to help people, ALL people – regardless of shape, age, budgets, style preferences, or anything else – find appropriate garments that work best for them. There are SO many people out there that just simply don’t understand that the image that they are presenting to others really does say A LOT about them. This brings me back to my question: what do you want your style to say about you? What services do you provide to brides and wedding parties and what would be the benefit of hiring a stylist? a. Style advice and guidance – Sometimes, ok oftentimes, a bride thinks she knows what she is looking for in the perfect wedding dress. She’s looked through magazines, she’s bookmarked photos of dresses she loves and, sometimes, she is REALLY insistent on the shape of the dress she wants. Does she consider things like her budget, her body type or her overall vision for the wedding? Sometimes, but not always. That’s where I come in. I help guide her to find the perfect dress that ‘fits’ with her vision – this could include helping her to select the right dress options for her wedding party (and/or groom). b. Support for the bride – With all the excitement of finding the perfect dress, the bride’s vision for her wedding can get lost (i.e. – sometimes a bride’s entourage does not have her best interest at the forefront… usually an unintentional, honest mistake). To be perfectly honest, my job is to focus on my bride and make sure that finding her dream dress is a fabulous experience. c. Tracking of the bride’s dress options – With all the dress options available and all the discussion that takes place about each dress, it’s important to keep track of the pros and cons of each dress, and how the bride felt when she tried each one on. I’m able to do this for a bride which relieves her of A LOT of stress! I mean, can you imagine passing up on your dream dress because you forgot how fabulous it looked on you and how special you felt in it?? What would be the best advice you could give to a bride when starting to think about wedding attire and accessories? The best advice I can share with any bride is to identify and articulate your vision as EARLY AS POSSIBLE. There is nothing worse than a bride who has waited until the so called last minute to find that perfect dress and has no idea what she wants the whole day to be… talk about stress. Yuck! My second piece of advice to all brides-to-be is to book a consultation with L2 Style so I can help guide you towards finding the perfect look (dress, accessories, shoes, etc) that fits with the overall vision for your wedding.